MK Industries currently owns over 280,000 square feet of office, retail, and warehouse space throughout Georgia to be managed through AOK Management. It is our goal to transform properties from their current state to ones we are proud to call our own. In the past 15 years, we have had a tremendous amount of success in the acquisition, development, management, and renovation of commercial real estate. It is not only our intent to sell, but also to meet the needs of tenants with optimal results. We are committed to long-term success by the empowerment of our tenants, improvement of occupancy, and enhancement of property value. From warehouse space to office buildings and retail space, we will continue working diligently with a proactive approach to meet the needs of every potential and current tenant. At MK Industries, we believe that integrity in management is so much more than just getting the job done. More challenging, and even more satisfying, is our mission to exceed the expectations of the people that we serve. With our high ethical standards and wonderful customer support, we strive to deliver the best results in every situation. Currently, we employ 75 highly skilled, experienced, and dedicated associates who are dedicated in serving a growing client base. MK Industries is one of the most respected and diversified service firms in the United States. People who appreciate quality in their experience choose MK Industries. Don’t take our word for it! See for yourself what MK Industries has to offer. This conveniently located office park contains business units ranging from 500 to over 15,000 square feet! Right off of Peachtree Industrial Blvd and 285, this business park is located only minutes away from Buford Hwy and is Marta Accessible! 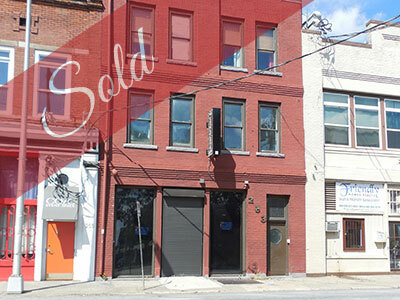 ​Office properties allow businesses to get the job done whatever their form or function. Beyond high rises, business parks and mixed-use spaces, our knowledge extends to an extensive and unique skill set that adds value to real estate transactions. Innovators on every deal, Peachtree Renaissance forms issues like long-term leases, risk minimization, zoning challenges, and tax abatements into profitability and productivity. Peachtree Renaissance has an acute sense for assessing client needs and then utilizing strategy and in-depth local market insight to present the appropriate space a tenant is seeking, acquire property for development or assess possible tenants for an owner. Peachtree Renaissance has a proven track record in the business for leasing, sales, development and disposition of office properties. This conveniently located office park contains business units ranging from 500 to over 15,000 square feet! 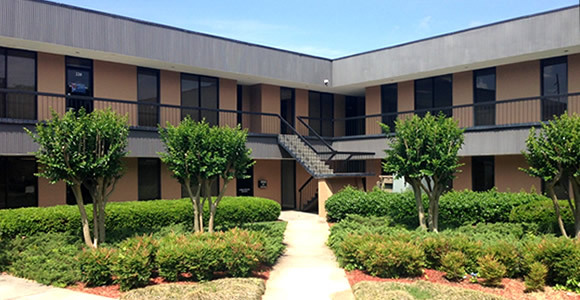 Located right off of 285’s Memorial Drive exit, this property contains an array of units ranging from 620 to just over 3,600 square feet. 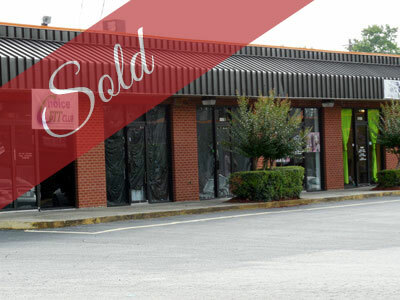 This property was completely vacant when purchased and has been under AOK Property management since November of 2013 and already houses numerous thriving businesses ranging from a learning academy to fitness centers and hair salons. Innovators on every deal, Memorial Drive forms issues like long-term leases, risk minimization, zoning challenges, and tax abatements into profitability and productivity. Memorial Drive has an acute sense for assessing client needs and then utilizing strategy and in-depth local market insight to present the appropriate space a tenant is seeking, acquire property for development or assess possible tenants for an owner. Memorial Drive​has a proven track record in the business for leasing, sales, development and disposition of office properties. This conveniently located office park contains business units ranging from 500 to over 15,000 square feet! Just minutes away from Peachtree Industrial Blvd and Beaver Ruin, this plaza sits just off of the busy Langford Pkwy. 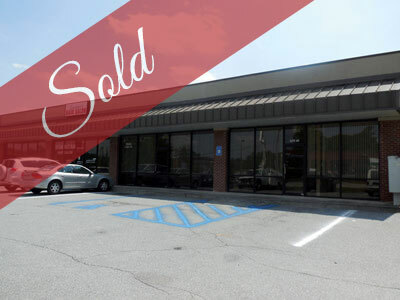 This property contains a double-sided billboard and houses several thriving businesses including a fitness center, a doctor’s office, a hair salon, and much more! Beyond high-rises, business parks and mixed-use spaces, our knowledge extends to a unique skill set that adds value to real estate transactions. Innovators on every deal, Langford Pkwy forms issues like long-term leases, risk minimization, zoning challenges and tax abatements into profitability and productivity. Langford Pkwy has an acute sense for assessing client needs and then utilizing strategy and in-depth local market insight to present the space a tenant is seeking, acquire property for development or assess possible tenants for an owner. Langford Pkwy​has a proven track record in the business for leasing, sales, development and disposition of office properties. This conveniently located office park contains business units ranging from 500 to over 15,000 square feet! In the heart of Atlanta, these lofts are the perfect location for just about anybody! 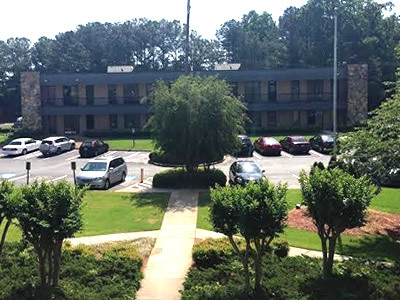 The property is within walking distance of Georgia State University, the Capital Building, and numerous Atlanta-based companies. Beyond high-rises, business parks, and mixed-use spaces, our knowledge extends to an extensive and unique skill set that adds value to real estate transactions. Innovators on every deal, Trinity Avenue resolves issues like long-term leases, risk minimization, zoning challenges, and tax abatements into profitability and productivity. Trinity Avenue has an acute sense for assessing client needs and then utilizing strategy and in-depth local market insight to present the appropriate space a tenant is seeking, acquire property for development or assess possible tenants for an owner. Trinity Blvd has a proven track record in the business for leasing, sales, development and disposition of office properties.